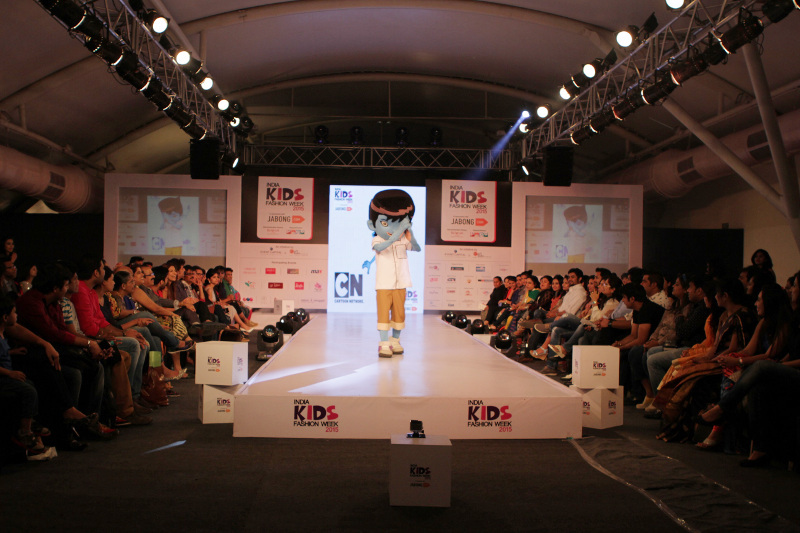 India Kids Fashion Week (IKFW) Day 2 brought a playful and refreshing twist as Max Fashion, the leading international value fashion brand in the country showcased its Spring Summer collection for Kids. Max is a one-stop wardrobe solution for the whole family that also adds a lot of fun to children’s everyday style. 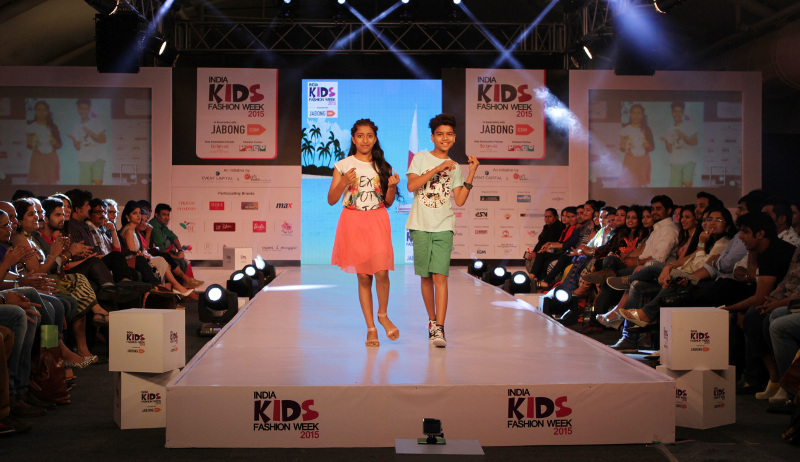 Children have always been a key focus for the brand and IKFW, touted as Asia’s largest kids fashion show is a great way to showcase their styles for their young customers. Be it a birthday party, picnic or fun on the beach, Max offers the latest International trends in designs and patterns that can have the kids ready for any occasion! 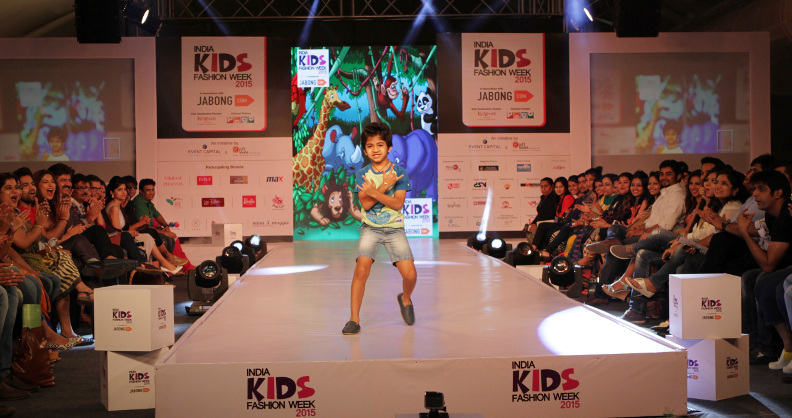 The audience at the show applauded and cheered for little boys and girls as they sashayed down the ramp in lively, exuberant clothes styled with trendy footwear and cute accessories. 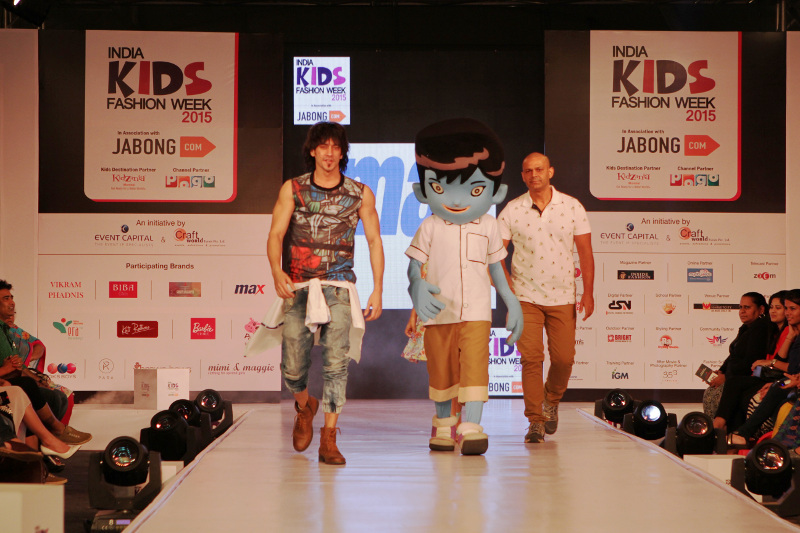 ​Rishabh Sinha, model and TV actor, popularly known as Ayan in Zee's Qubool Hai along with actor Nasir khan, veteran actor Johny Walker's son ​and his little daughter made a perfect showstopper team bringing with them a lot of energy and enthusiasm to the show. This season at Max, kids got to take a Spring break in fun pastels, nautical prints and comfortable fabrics. Nautical highlights in citrus yellows and cobalt blue are the latest trend in color combinations across boys' and girls' color palette which were used extensively in their collections. The ‘LITTLE SAILOR’ collection for boys had sailor-themed graphics and jungle inspired prints in vibrant colors adding playfulness to basic tees and shorts. The ‘BLUE DAISY’ collection for girls had daisy prints and floral graphics in season’s pastel shades. Candy colored florals combined with lace detailing on crop blouses and yellows & pinks combined with leafy greens made the entire collection simply adorable. For kids aged between 8 to 14 years, this season is all about classic Sailor theme, summer holiday/beaches & fun activities. All these themes reflected in sophisticated neutrals like whites, coastals, melanges accented with lively sunny yellows, striking aqua blues, vibrant reds and fresh mints. Photo prints too were vastly used.